Search engine optimization techniques improve and promote a website with the objective of increasing the number of visitors the site gets from search engines. 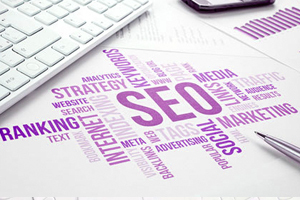 There are several aspects of SEO, from content to backlinking. 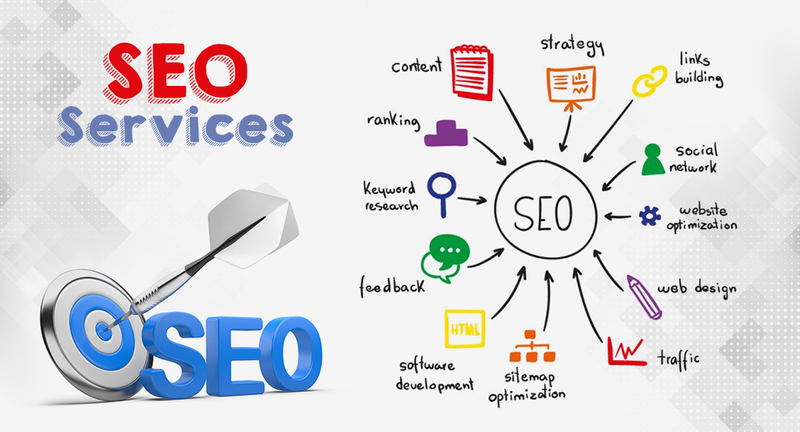 Often SEO is simply a matter of ensuring that the structure of a site is such that, it’s understandable for search engines. SEO simply isn’t about building websites that are search engine friendly. It’s about making a site user-friendly as well. The majority of web traffic is guided by the major commercial search engines; Google, Bing, and Yahoo. Social media is a means of diverting traffic to a website as well. On the internet search engines are used as the primary means of navigation regardless of what the site provides; content, services, products, information, or just about anything. Search engines are unique as they provide target traffic, in other words, people looking for what is being offered. Search engine is the path that enables traffic to a website. If search engines cannot find a site, or aren’t able to include content in the backend databases, then the all-important scope of diverting traffic to a site is missed. Search queries are words and phrases that a user would type into the search box and that have immense value. Search engine traffic is extremely vital as it could either create or destroy the prospect of success of an organization. Targeting traffic to a website has the potential to render publicity, revenue, and exposure unlike any other medium of digital marketing. An investment in SEO could have an exceptional rate of return in comparison with other forms of marketing, promotion and ultimately sales. Undoubtedly search engines are brainy, but human intervention is still needed. The major search engines namely Google, Yahoo, and Bing strive toward the improvement of technology so that the web can be scanned thoroughly and the search engine results page returns results that are useful for users. However, search engines no matter how robust they may do have operational limitations. Ethical SEO practices could end up in the horde of traffic diverted to a site which is an indication of how much attention the site has been able to grab. However, any unethical SEO practice could severely damage the ranking of a site resulting in minimal visibility. Furthermore, to search engines finding content, sites aspire and vie for the first page or even better, top of page ranking on the search engine results page of all the major search engines. With increasing competitiveness of the internet, those companies who get SEO done would have an advantage in terms of traffic to their sites. We can assure you best service at budget friendly cost.